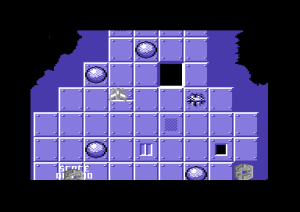 This early C64 game is a very promising sort of Xevious clone with futuristic backgrounds. 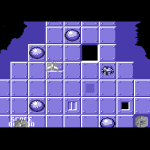 It’s very glitchy in places, but it seemed to be shaping up nicely at the time. We guess that the game got leaked out, and this could well have prevented the final game from being completed. Hopefully Kristian will confirm the details about his game in good time. 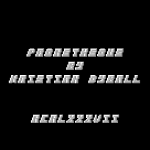 The game would have no doubt made a good budget title, maybe even a full pricer if more polish was added to it. Do you know anything more about the game?